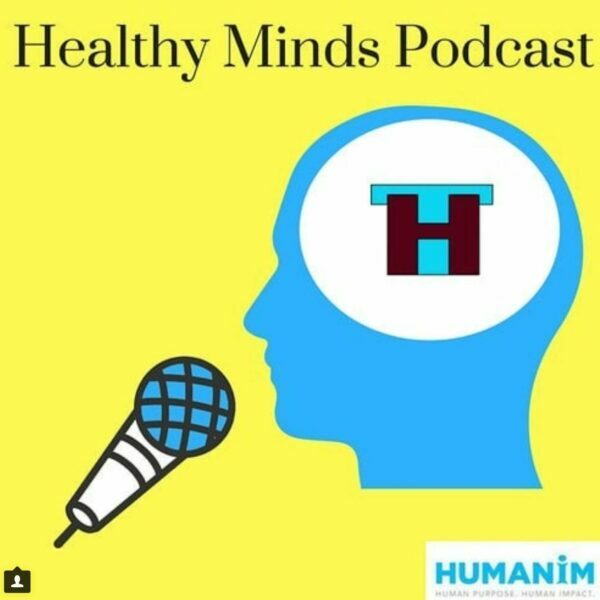 Introducing the Healthy Minds Podcast! Happy Children’s Mental Health Awareness Day! We are excited to share our mental health youth services program Healthy Transitions has a brand new podcast on mental health awareness in partnership with Dragon Digital Radio. The monthly podcast – called Healthy Minds – will focus on mental health awareness, tools, resources and stories.